Milan goalkeeper Gianluigi Donnarumma played his 100th consecutive full Serie A game and Torino coach Walter Mazzarri was sent off for the third time this season in an otherwise uneventful 0-0 draw on Sunday. 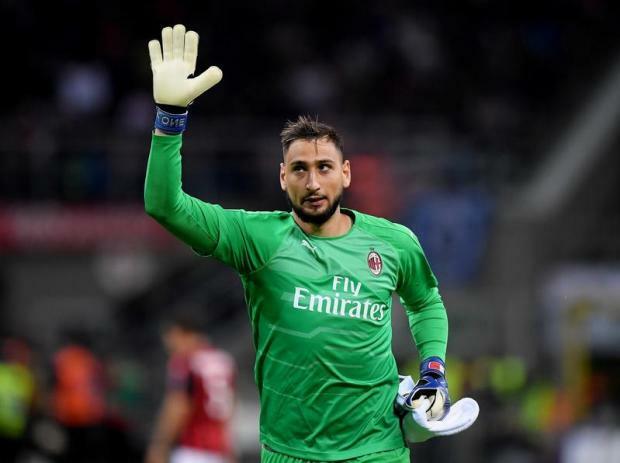 Donnarumma has played 121 consecutive league games for Milan and has played the full 90 minutes in every one since a 0-0 draw with Chievo in March 2016 when he came on as a substitute. He was previously ordered from the touchline in the matches against AS Roma and Fiorentina. AC Milan stayed fourth with 26 points while Torino are sixth.